 the cottage gals: Back by popular demand! Mark your calendar for Friday, April 2nd, when the cottage will be open late until 9pm for First Friday! We will be hosting a Stella & Dot Trunk show from 6 to 9. Come treat yourself to a unique line of jewelry available exclusively through our stylists. Light refreshments will be served. Hope to see you there! Sounds exciting, see you there!